How to hard reset Karbonn A108 Mobile phone? 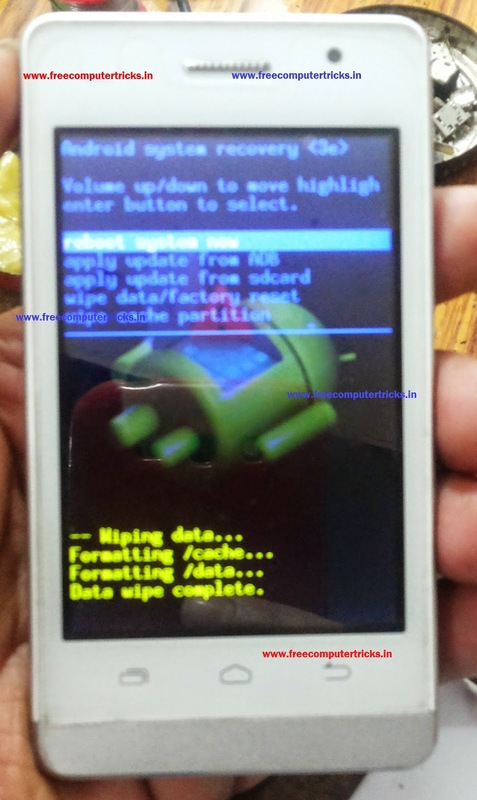 see the below details to hard reset Karbonn A108 Android smartphone. Karbonn A108 which has a Android Operating System and can be hard reset through Recovery Mode.